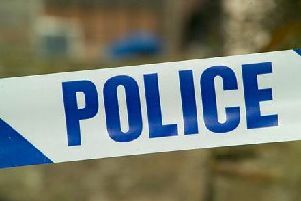 A man was knocked unconscious with a single punch in Worksop town centre. Police officers are appealing for witnesses after the man suffered serious injuries in the assault. The 22-year-old was knocked unconscious with a single punch in the incident in Bridge Place at around 2.10am yesterday (Friday, August 18). He is in a serious condition at the Royal Hallamshire Hospital in Sheffield. Anyone who witnessed the assault or has any information is urged to call Nottinghamshire Police on 101, quoting incident number 93 of August 18, or Crimestoppers anonymously on 0800 555 111.